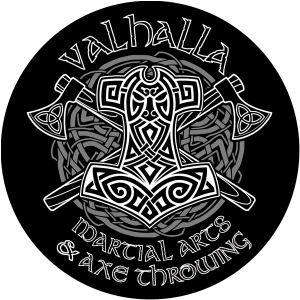 Welcome to Valhalla Martial Arts! 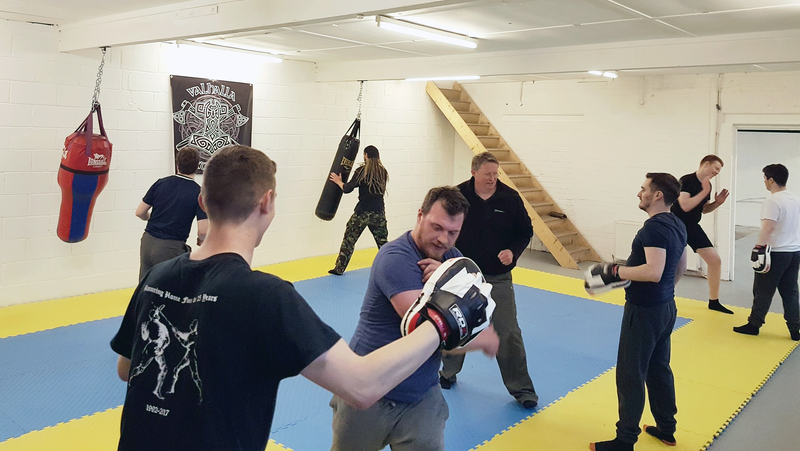 Here at Valhalla Martial Arts we offer a comfortable and secure space to groups for training, private tuition or classes. We have two rooms, one matted, one un-matted. Both are available for hire at very reasonable rates. If you are an instructor, then contact us for availability and we will do our very best to accommodate you within our schedule. We are always on the lookout for interesting classes to add to our roster. School of Defence is an official Krav Maga Global (KMG) school, teaching a reality based simple and effective self-defence system in a safe and fun environment. 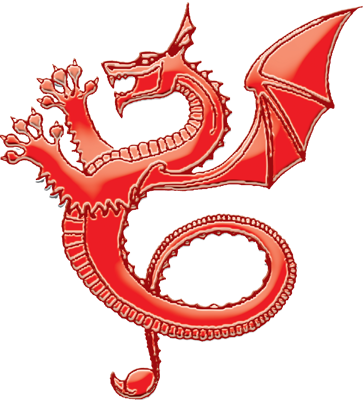 The Exiles are one of the UK’s longest running Historical European Martial Arts or HEMA clubs. We study the 600 year old Martial Art of the Italian Master Fiore dei Liberi. The syllabus includes unarmed, dagger, longsword and polearm combat. Students will learn historically accurate techniques based on existing manuscripts from the early 15th Century. We do this through drilling, pressure testing and sparring. 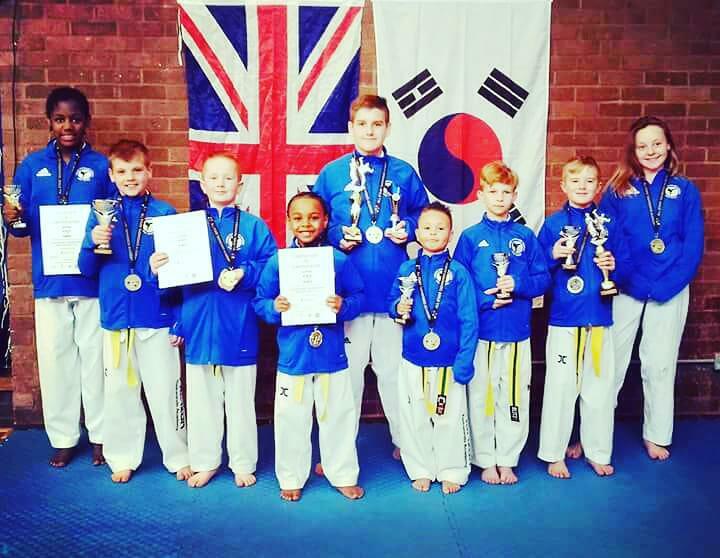 At Horizon Taekwondo Academy we focus on both Traditional which is needed to progress from Grade to Grade this includes, Stances, Techniques, Self-Defence & Poomsae known as Kata in Karate. The other side we focus on is Olympic Sport Taekwondo in these classes we focus on Flexibilty, Fitness, Technique, Padwork and Full Contact Sparring.